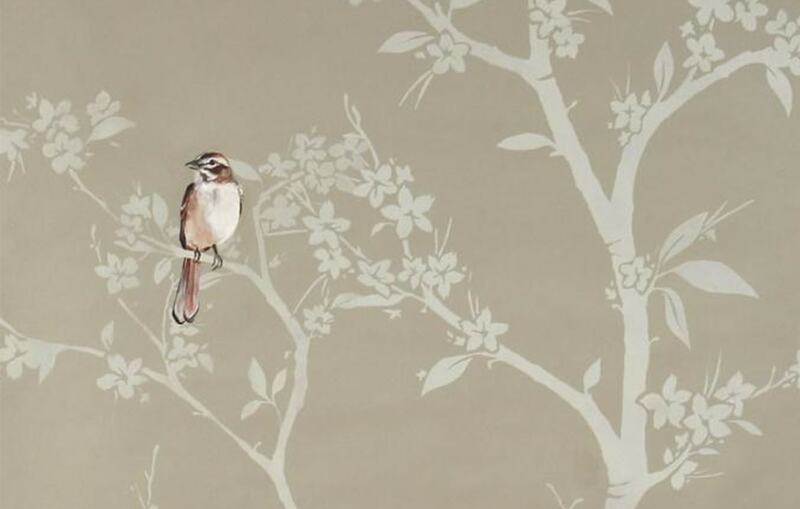 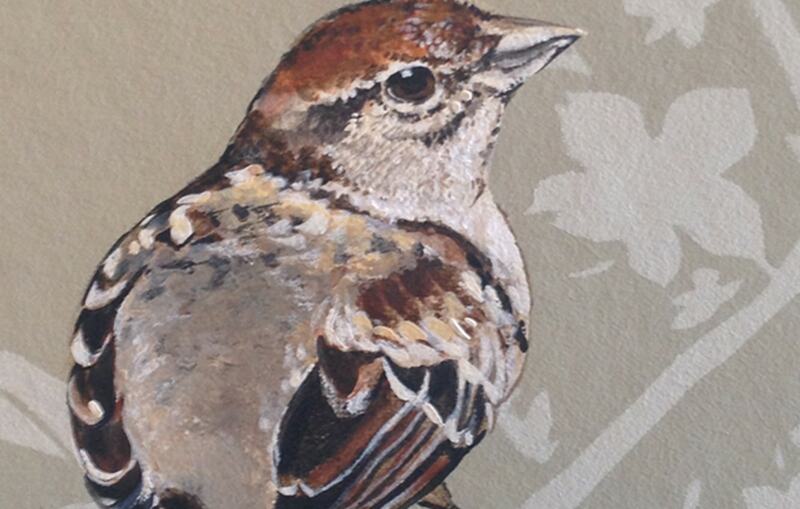 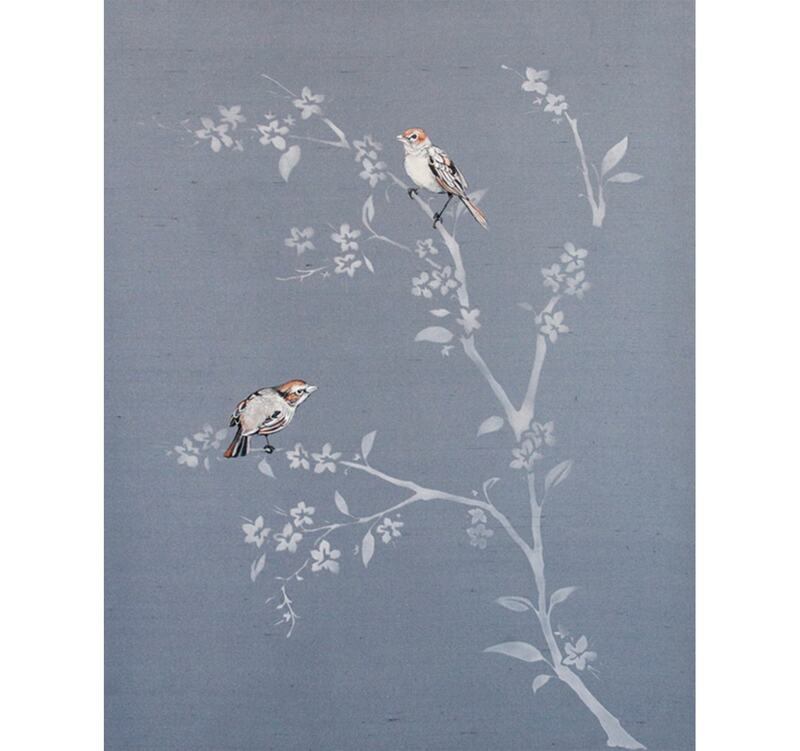 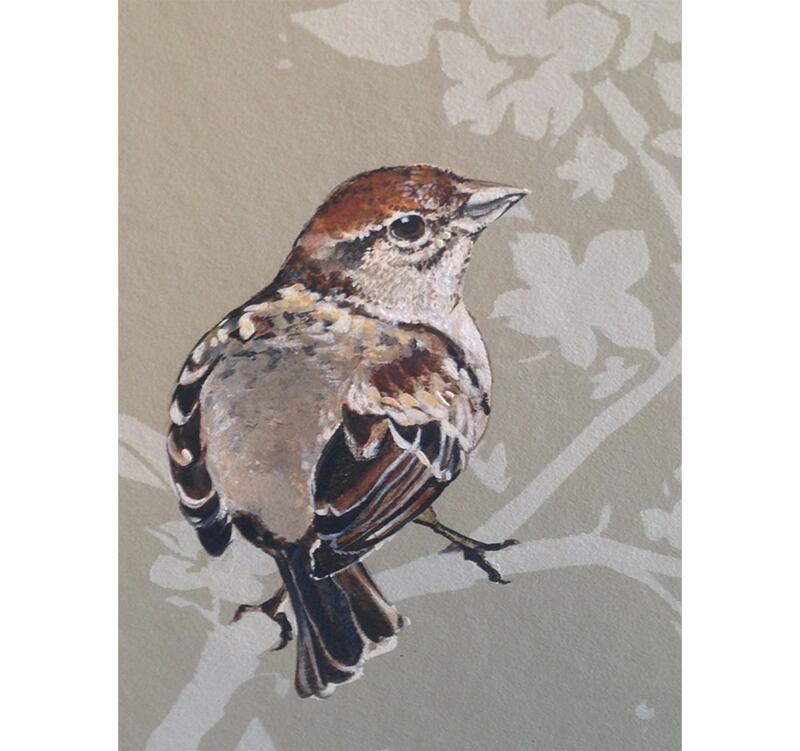 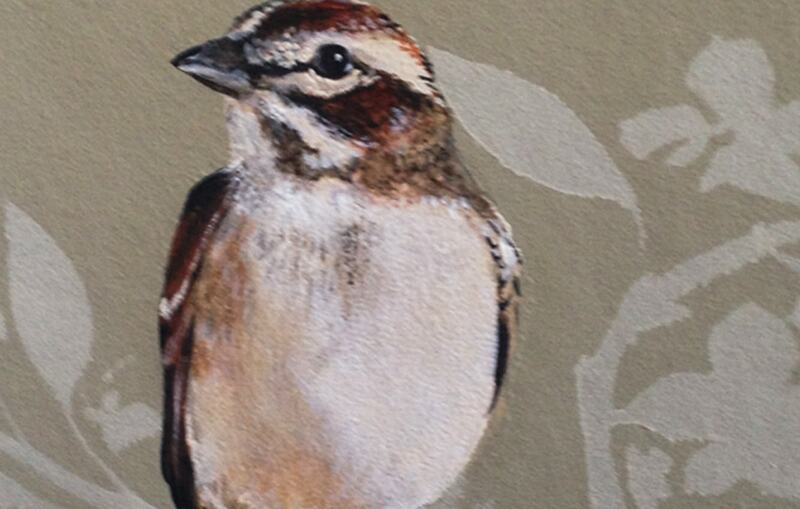 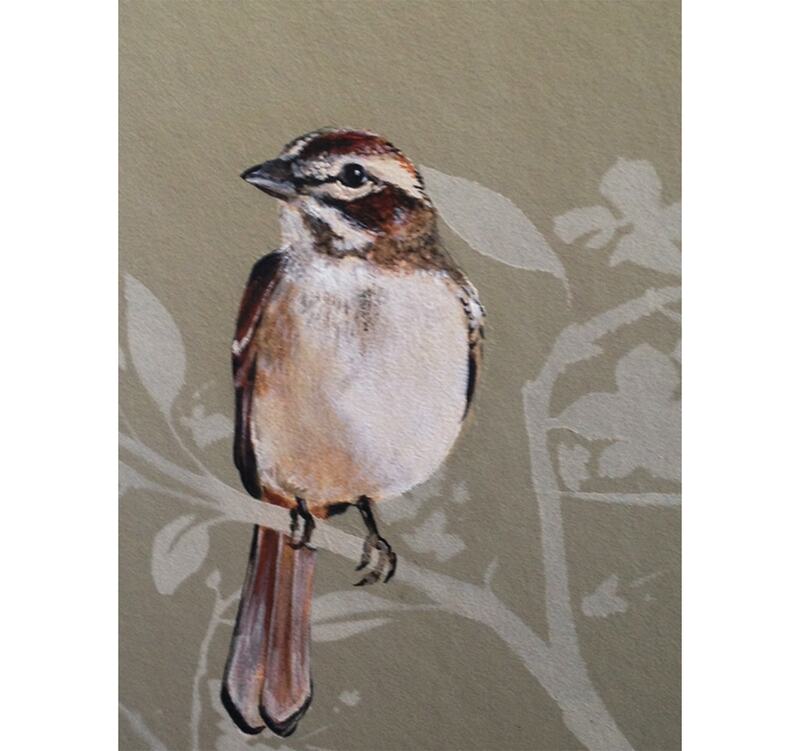 Jane’s Sparrow depicts a picturesque scene of charming spring flowers in bloom and sparrows perched on the dainty branches of a tree. 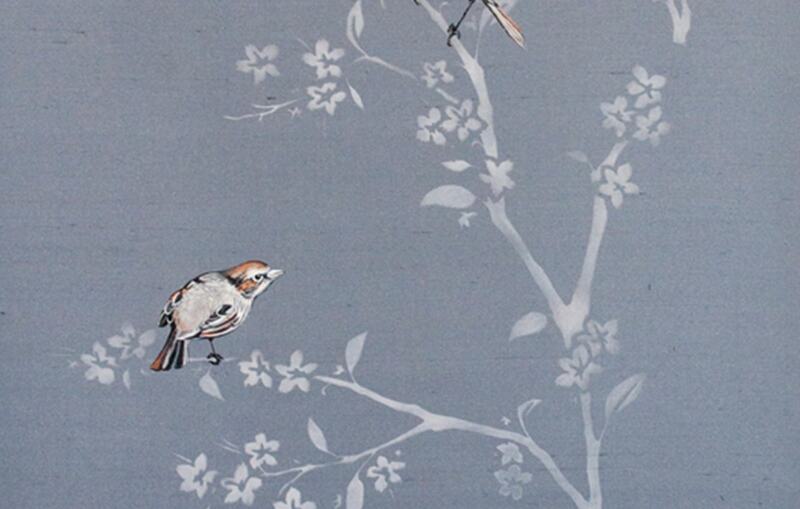 Inspired by Asian illustration, each incredibly detailed bird is hand painted onto silk or paper, according to preference. 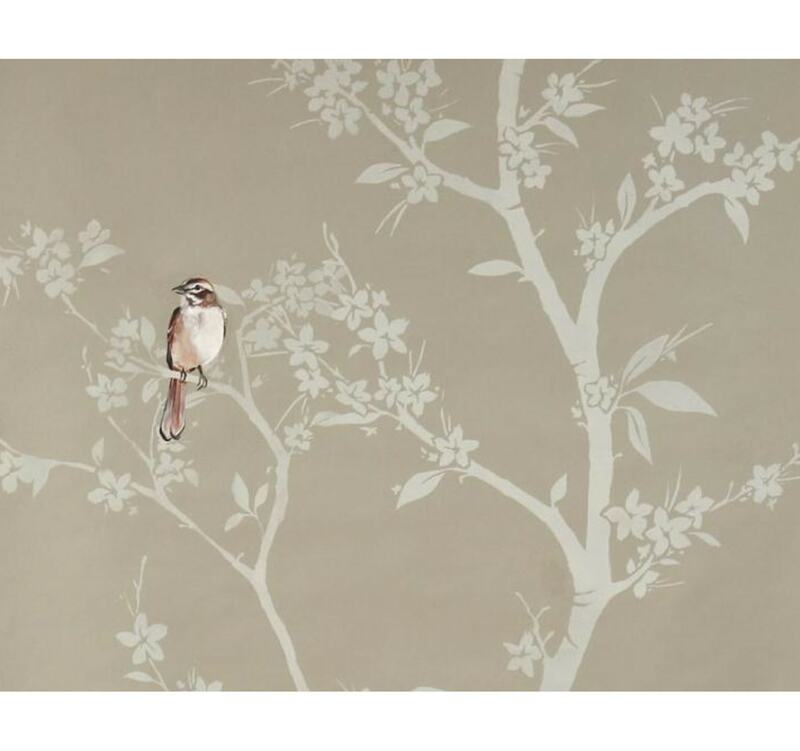 This quaint, captivating finish is crafted to order and comes available is a wide range of custom colours.